There are a number of things I tend to bring back from holiday in Portugal. 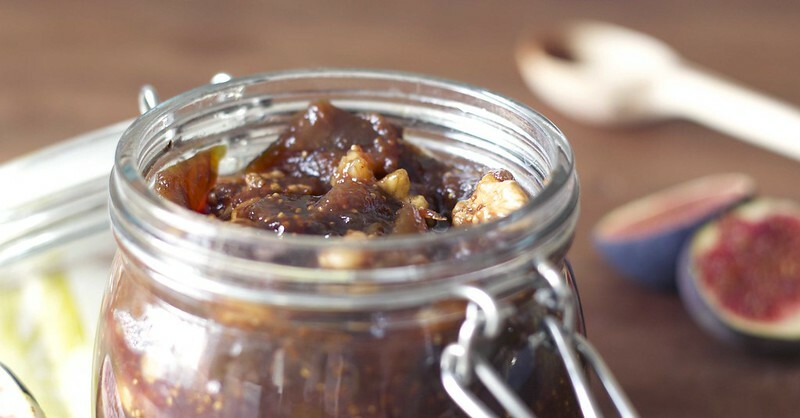 Fig compote happens to be a bare necessity. In fact... 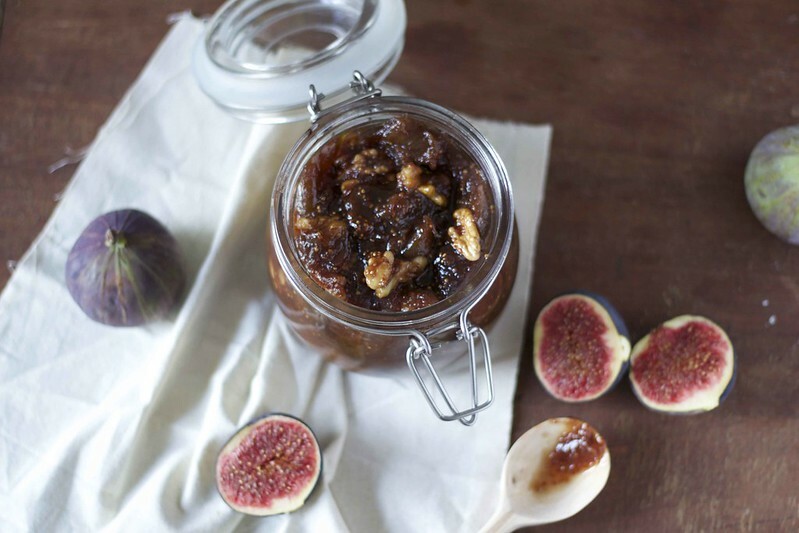 The Fig Compote, my mother-in-law makes so beautifully. Because this year our holiday home happened a little earlier than usual, we missed fig season and with it, our winter staple. The thing about my Portuguese mother-in-law's Fig compote, is that it's just right kind of sweet, with bits of fig floating in a thick syrup. we seem to eat it with everything. Recently, we discovered an almost bare fig tree in Cambridge, I rushed home to make Galette with the dozen or so figs we managed to find. And just the other day, I was lucky enough to have been offered a basket full, from a Cambridge garden. Fig and Walnut compote, over sourdough and fresh cheese seems to do it for me. 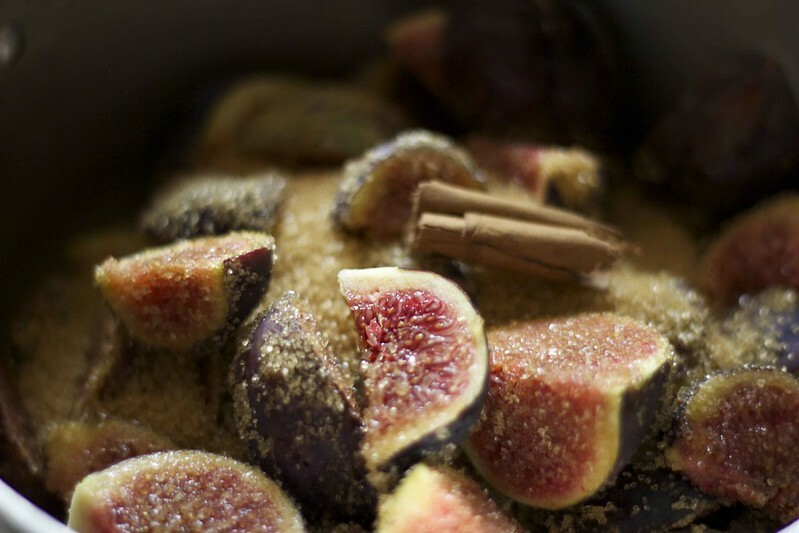 Cook the figs in a medium pan with the lemon peal and juice, sugar, cinnamon stick and water until softened, remembering to stir occasionally. When thermometer reads 104°C add chopped walnuts and cook for another 5 minutes. Pour Jam into sterilized jam jars.